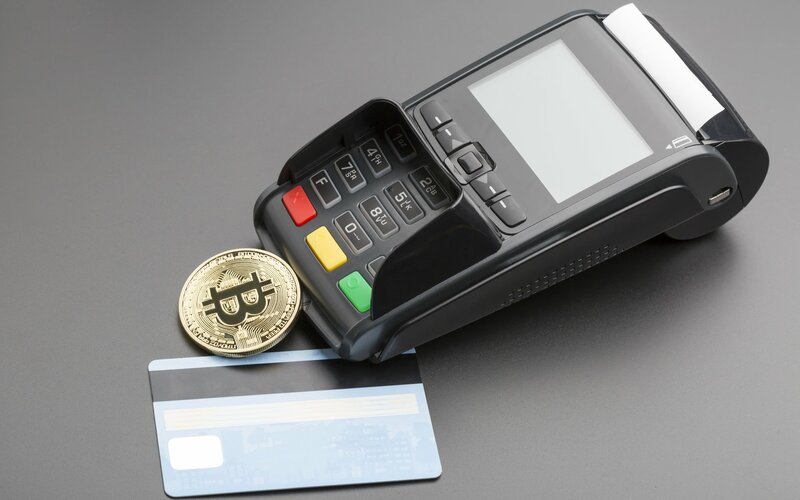 Because Cardbit is committed to giving you the new, the best, and the most advanced ways of transacting with your money, we were able to bring you crypto payments for your businesses. However, until now, people are still puzzled about what cryptocurrency can offer. This fact is clearly understandable because it’s still new for a lot of people and there might be doubts about it. But because knowledge is power, here are some of the most common myths you should know about blockchain, Bitcoin, and cryptocurrency. It’s easy to get confused between blockchain and Bitcoin. Bitcoin is a more popular term today, which can lead people to think that it’s the same thing as blockchain. However, these two are different from each other. While blockchain is a peer to peer transaction, Bitcoin is a cryptocurrency that can be exchanged between two parties without the need for a bank or a third party. Cryptocurrency is used by various merchants online to make transactions easier for their customers. The internet is making the world smaller and more accessible for all of us and one of the best things that this innovation brought us is digital currency. You don’t have to worry about bad guys using this money because digital currency is more secured now more than ever. Plus, a lot of international merchants use this cryptocurrency now. This is one of the biggest lies that you might be hearing about cryptocurrency. Some people might tell you that crypto isn’t a good investment. However, once you really understand how this digital currency is being used by a lot of people today, you will see its potential. As time goes by, it is getting more and more useful for business and even for the government, which will cause it to increase in value as well. So if you want to invest your money on something that will give you the earnings that you want in the future, then it’s time to invest on cryptocurrency while the buying prices are still low. Just like what we mentioned before, it’s alright to have doubts about Bitcoin especially if you’re not familiar about how it works. But we also want to assure you that it’s not going to lose its popularity in the future. If you’re thinking that a new coin might be on its way to replace Bitcoin, we’re here to tell you that that’s not true because all the other coins that you will encounter in the cryptocurrency industry are compared to Bitcoin. It is the most dominant coin today and it will remain to be in the coming days. Merchants use this cryptocurrency and they have a lot of good reasons why. It’s time for you to discover and be open about this innovation as well! If you are holding yourself back from using cryptocurrency just because you think that you are not smart enough for it, then you are living a lie. Bitcoin and other cryptocurrencies are for everyone. We are living in a modern world and nothing should stop you from making good investments. All you need to have to use crypto is a digital wallet and a smartphone. There is a variety of digital wallets that you can use, one of them of course, is Cardbit. Cardbit makes storing Bitcoins easier and safer for you. Plus, it has a lot of features that you will surely find helpful for your transactions. This new digital wallet allows you to buy Bitcoin using your credit or debit cards or you can buy Bitcoin buy regular bank transfer. And if you’re planning on selling your bitcoins, you will be able to withdraw your money to your bank account too. It’s the perfect way to connect your traditional bank account with your Bitcoin investments!